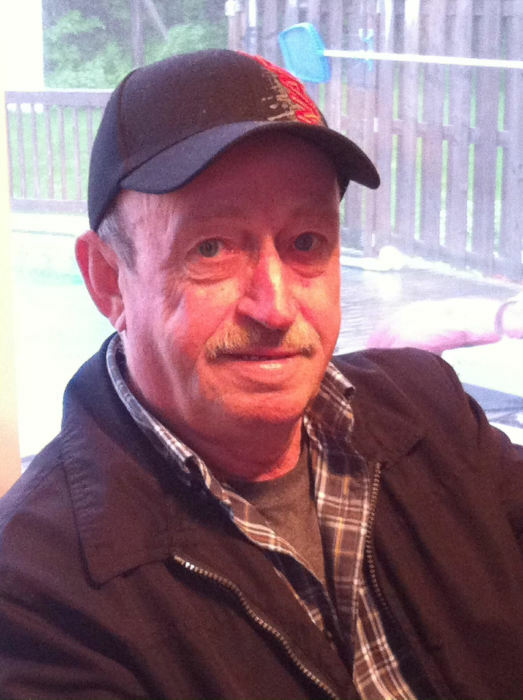 With heavy hearts the family of Robert Joseph Richard, loving husband of Mary (Shannon) Richard, announces his passing that occurred on Sunday April 14, 2019 at the Saint John Regional Hospital. Born 1949 in Rexton, NB he was the son of the late Arthur and Helen (Klepping) Richard. Robert was employed with Irving Paper for 34 years. He had a wonder ful sense of humour and loved to tease others. He enjoyed playing cards and was a faithful listener of the Country Jamboree. In addition to his wife Mary, he is survived by his son Robbie (Roz); daughters Annette (Robert) and Karen (Craig). He was a loving Papa to his grandchildren Jenna, Megan, Michael, Riley, Quinn and Parker and great-grandchildren Finnley and Macie. He is also survived by his 4 brothers; 7 sisters, numerous nieces and nephews.